Join Microsoft at the Windows XP Launch and find out how you can transform the way you work! 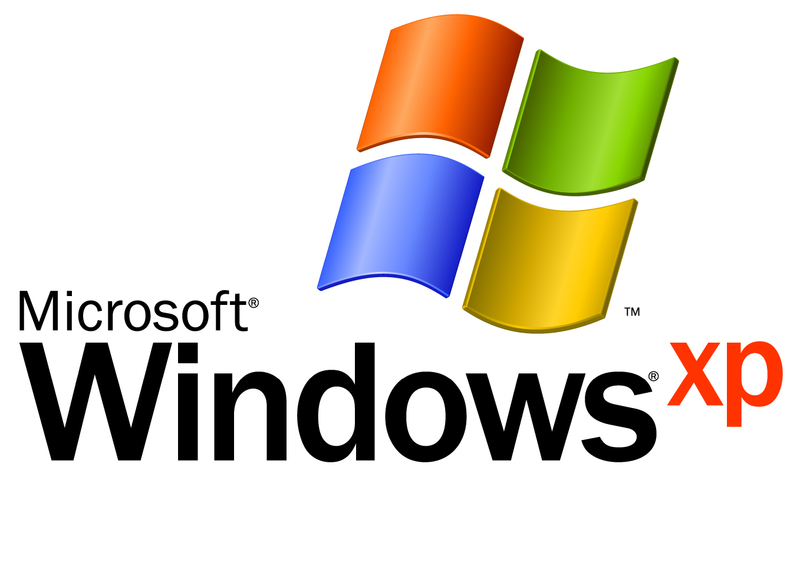 Come see how Windows XP can create the ultimate work experience. Rock solid stability. Increased productivity. Sophisticated wireless and remote networking abilities. Learn how Windows XP Professional delivers all this and more – and see it in action – at a free Windows XP launch event near you. Be there to celebrate the biggest product launch in history and get several exclusive offers, including a $50 rebate on Microsoft Windows XP and a commemorative t-shirt! In addition, all attendees will be entered to win lots of great prizes, including Microsoft’s Grand Prize – a vacation eXPerience of a lifetime! Visit www.windowsrsvp.com to find out more about launch events starting October 25th. Don’t wait. Space is limited and excitement is high!